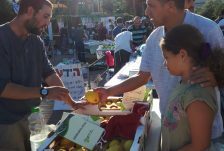 OTS’s Yachad Program for Jewish Identity brought the beauty of Rosh Hashana, Yom Kippur, Sukkot and Simchat Torah to more than 145,000 Israelis this year through their annual “Holidays are for Everyone” initiative, designed to ensure that Jewish traditions are accessible and meaningful for all Jews. 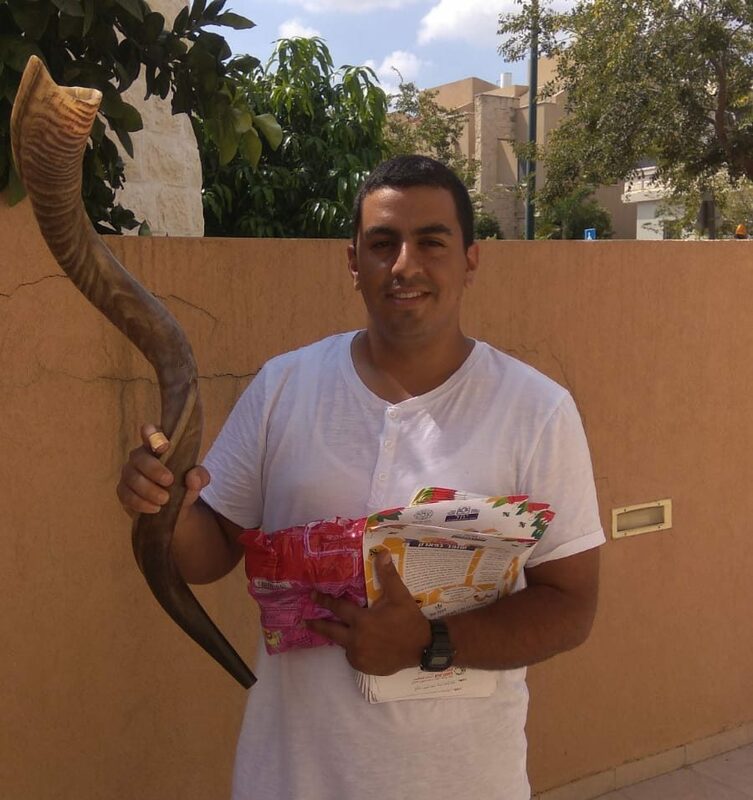 Yachad’s traditional “Shofar BaPark – Shofar in the Park” project has partnered with the Tzohar organization for the third consecutive year, in order to bring the excitement to even greater numbers of people. 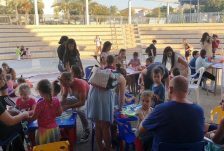 The result: more than 45,000 participants flocked to the program, which was held in 250 parks, public spaces and community centers across Israel. The Rosh Hashana events were followed by “Yom Kippur for Everyone” – also run in partnership with Tzohar this year. 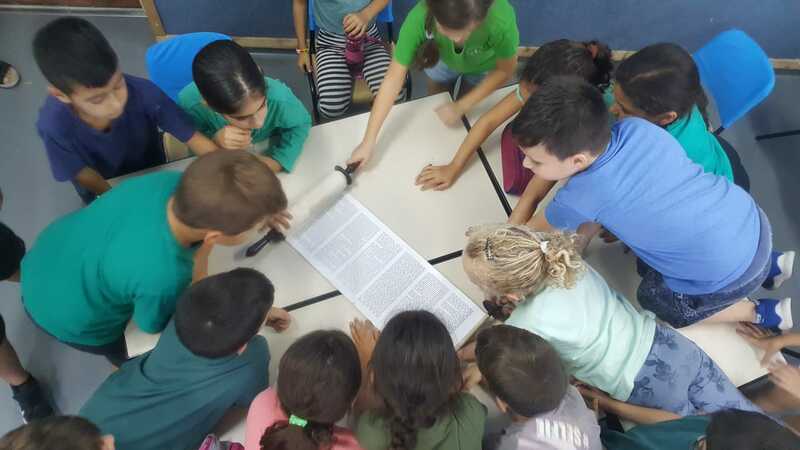 Composed of abridged prayers, singing, reflections and group discussion, the free services drew 50,000 secular, alienated or unaffiliated Israelis to 350 community centers and public parks from Eilat in Israel’s south to Katzrin in the Golan Heights. Ortal’s mother, Tzippy, explained: “I grew up in a traditional home, but I gave up on religion years ago. Recently, I’ve been feeling bad that my children are completely unaware of their heritage… it’s just not an important part of their lives. We all discussed it and we thought we’d give the Yachad event a try. And honestly, until today I didn’t even realize how much I missed that sense of connection,” she said. 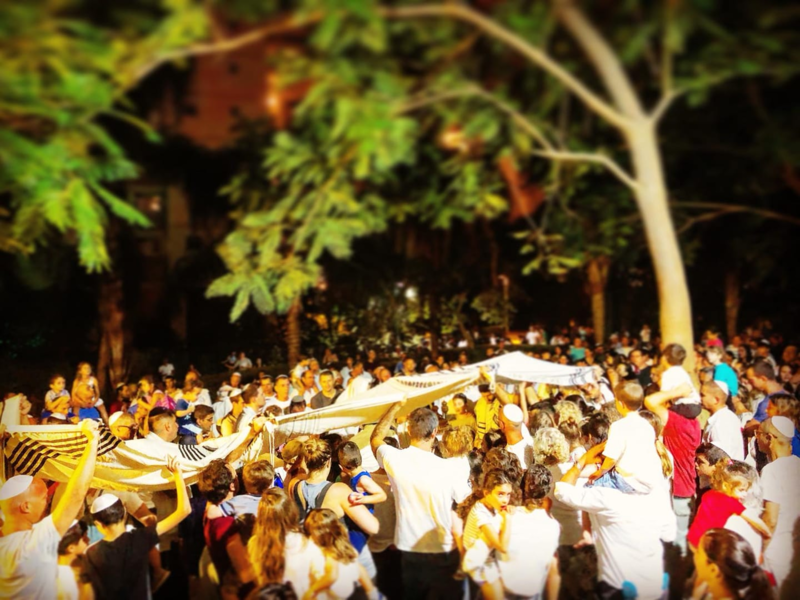 One of the greatest sights in Israel begins immediately at the conclusion of Yom Kippur, when people across the country begin constructing their sukkah. 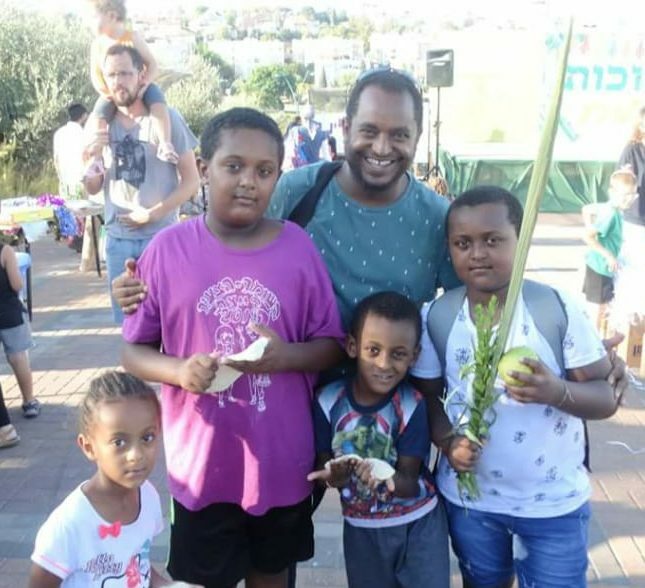 The Yachad coordinators harnessed the momentum by bringing their communities together for the building of big, bright and welcoming communal sukkot. 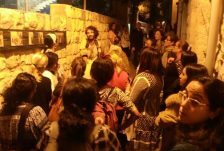 “Hakafot Shniyot is a great communal event in every sense of the phrase, with representatives of every stream, gender, age and ethnicity,” notes Givat Massuah Yachad coordinator, Racheli Semo. “We made sure that the Torah could be held by everyone who wanted – to show all the participants that the Torah belongs to them too. 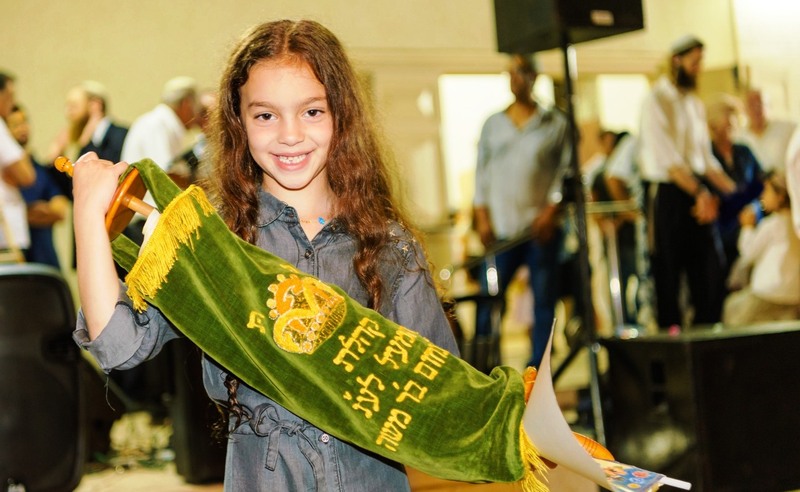 When we offered the scrolls, specifically, to secular people who had not spent the previous day in synagogue, the pride and happiness were clearly etched on their faces,” she says. 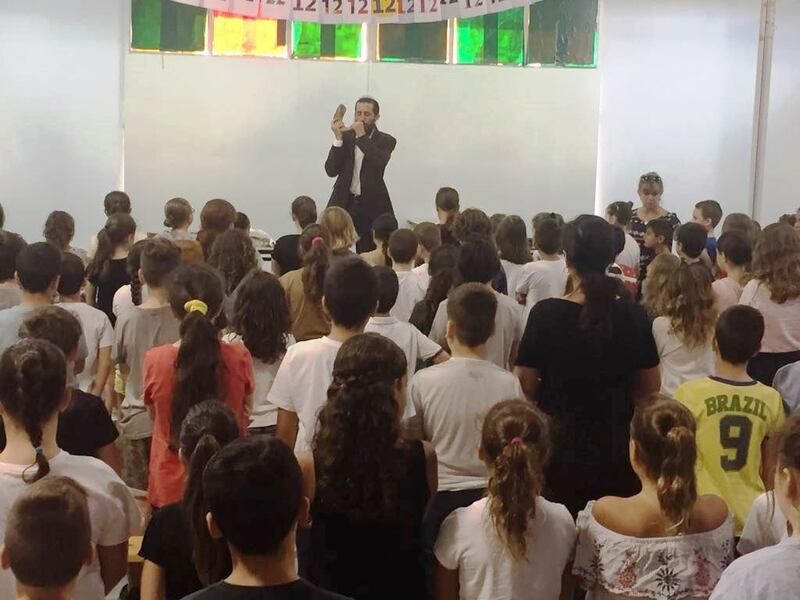 “This time of year is bursting with festivals, fasts and intermediary holidays and thus holds the potential to inspire thousands of secular Israeli Jews who are searching for meaning,” explains Yachad’s Educational Director, Yigal Klein. 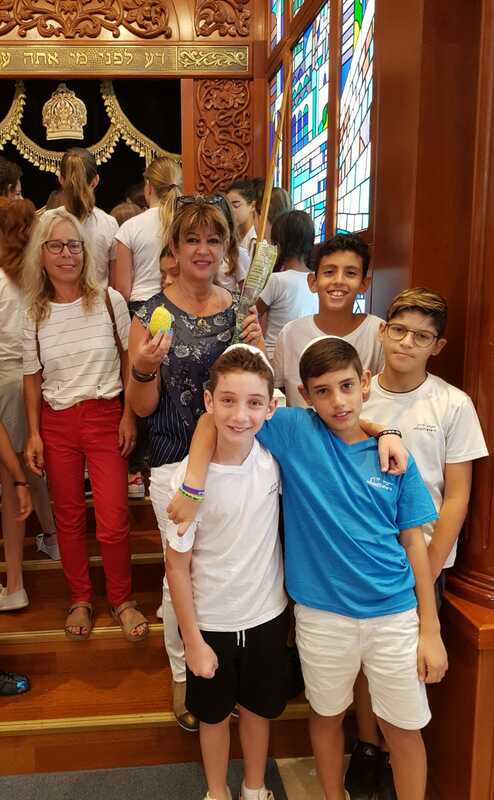 “Beyond our flagship Rosh Hashana and Yom Kippur programs, our coordinators reached approximately 50,000 Israelis through selichot tours and activities surrounding Sukkot and Simchat Torah — all run through Yachad’s ongoing partnership with the Israeli community centers,” he relates.